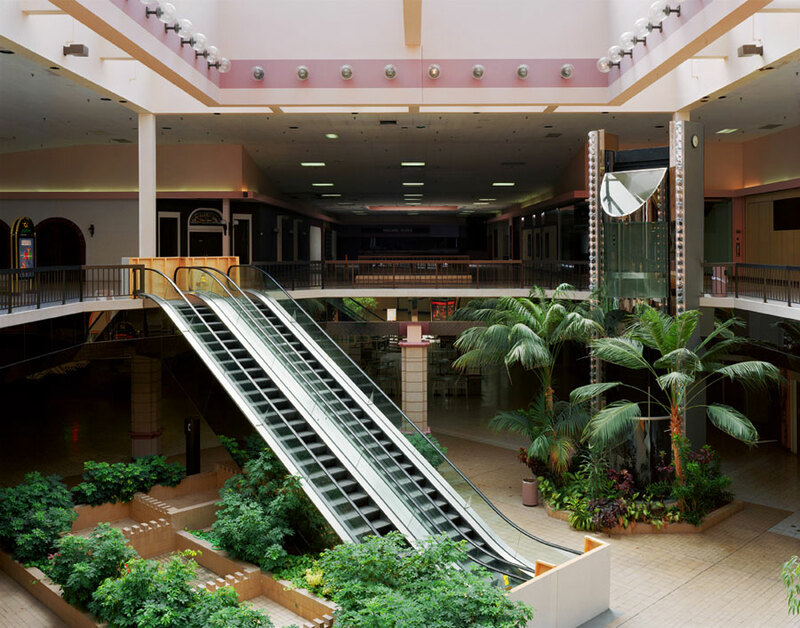 Maybe its the fact that I came of age in the malls of Paramus NJ, but I have a bit of fetish for decayed urban environments. These images by Brian Ulrich are pretty spectacular. Anyone who’s worked retail knows that behind the facade lies only cheap steel and sheet rock.